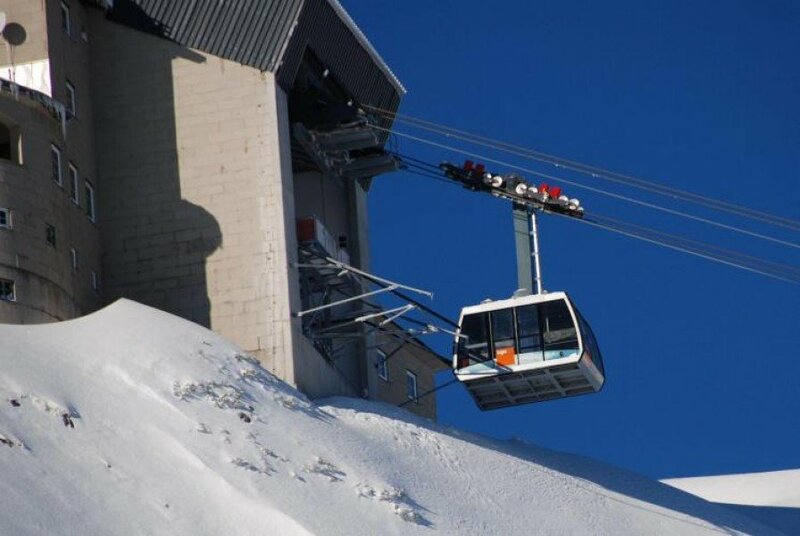 Elevated between 1998 ft and 6890 ft, the Ski Resort is the highest elevated Ski Resorts in Upper Austria. The vertical drop from summit to base is 4892 ft. 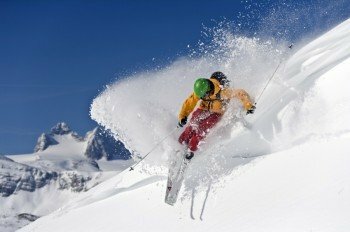 The average difference in altitude between base and summit of Ski Resorts in Austria is 2388 ft. Most runs are therefore relatively long. 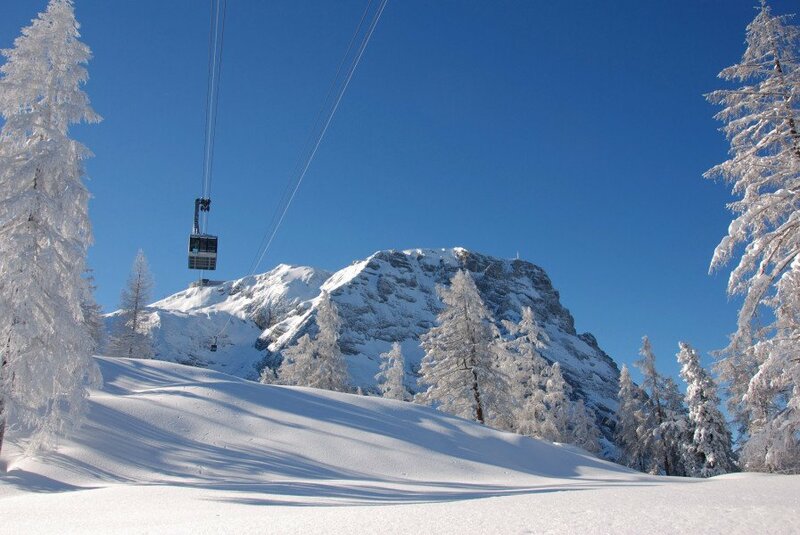 Krippenstein Obertraun is among the 5 best rated Ski Resorts in Upper Austria. Season starts on Dec 22 and ends on Mar 31 (99 days). Average season duration in Austria is 114 days. Average snow depth during the season (Dec 22 to Mar 31) is 81 " at summit elevation and 19 " at base elevation. Snow coverage is usually best during January, offering an average snow depth of 83 " at summit elevation and 31 " at the base. 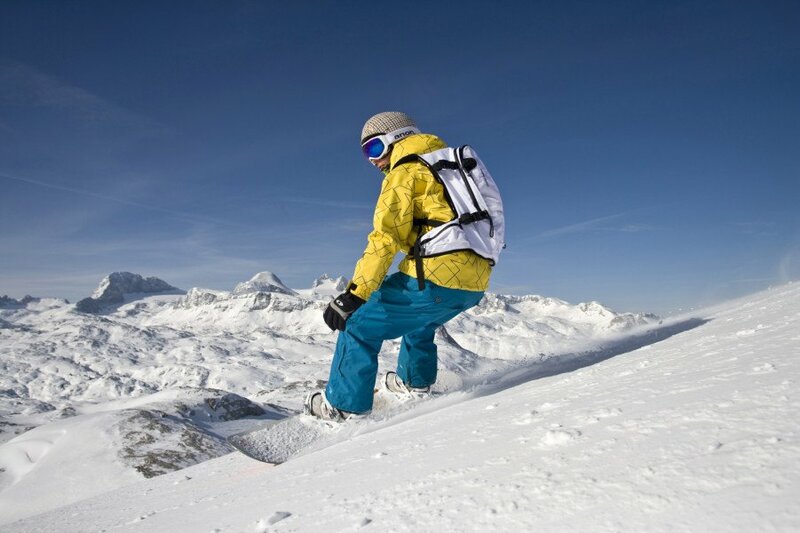 Therefore Krippenstein Obertraun is among the 10 ski Resorts with best snow conditions in Upper Austria. Krippenstein Obertraun features 37 sunny days on average per season. The average for all ski Resorts in Austria is 45 sunny days. February is the sunniest month with an average of 16 sunny days. This makes the ski resort one of the 5 sunniest in Upper Austria. 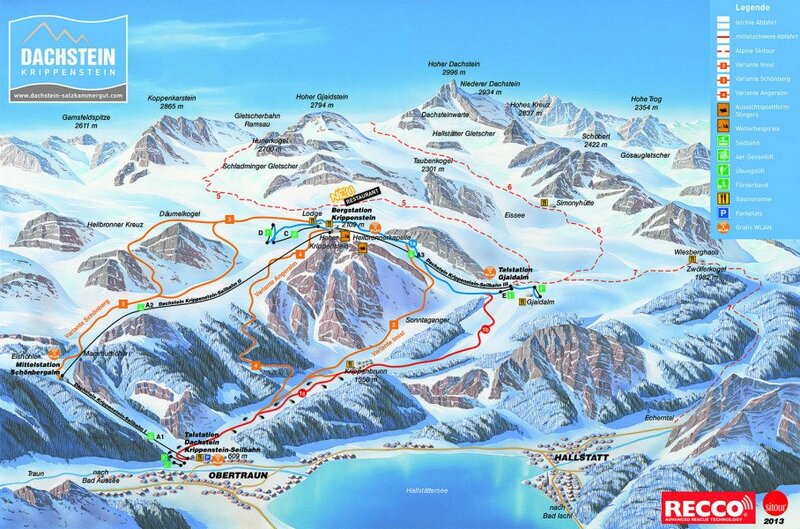 Offering 9 miles of slopes and terrain, Krippenstein Obertraun is the largest ski resort in Upper Austria. Freesports Arena Krippenstein in Salzkammergut, Upper Austria has been selected by SnowPlanet magazine as the hot spot of the Freerider scene! And beyond the runs and cliff drops, the ‘Krippenstein’ wins people over with an exciting programme of outdoor events – far removed from the mainstream. 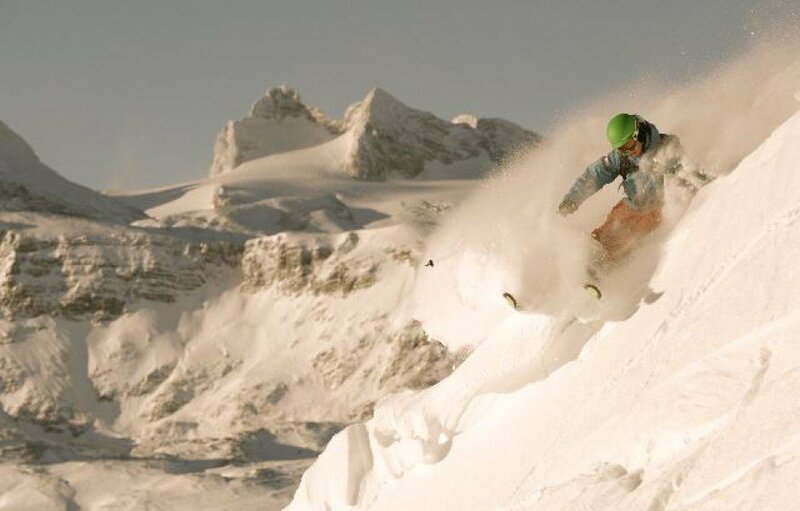 Open days are on the agenda in Freesports Arena Krippenstein and quite simply anything goes - skiing and boarding, on and off piste; snow-shoe hikes, freeride training and snow camps, ski tours, ice climbing, paragliding. 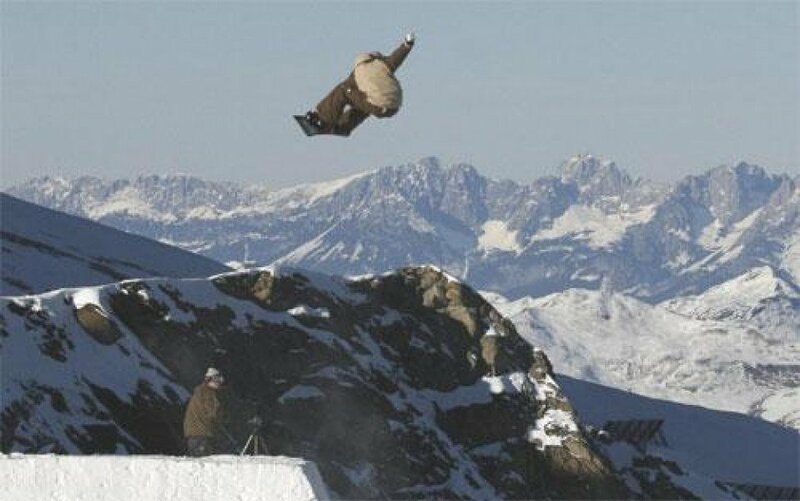 Or what about some extreme sitting in the Alpine lodges!!? ?